the small town of Seymour, located in South Central Connecticut, proclaimed a date in October as a SEYMOUR PINK DAY. To-date, Seymour Pink has raised over 1 million dollars in the fight against breast cancer. 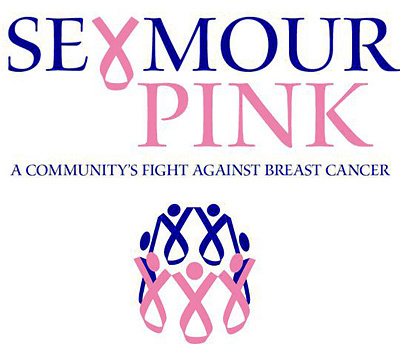 Seymour Pink fights alongside those affected by the horrible disease by making donations to local hospitals, and by offering scholarships to children whose lives have been affected by breast cancer. 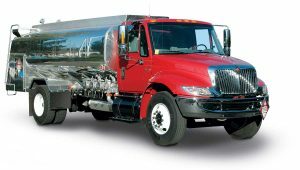 Valley Heating Oil is proud to support Seymour Pink with each delivery made to your home. To learn more, stop by our office, adjacent to the Seymour Pink office on Bank Street in Seymour.